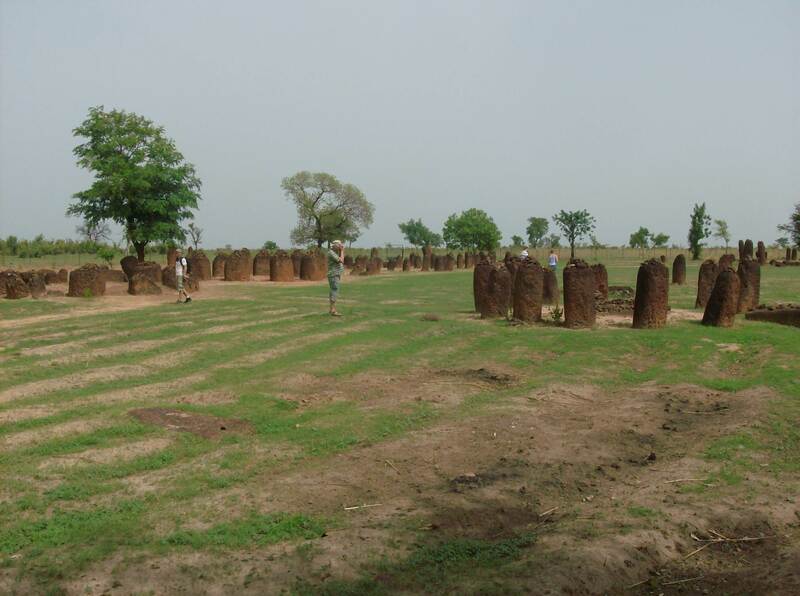 The Stone Circles of Senegambia are found in a zone about 100 km wide and 350 km long to the north of the Gambia River and include 1053 stone circles with a total 28,931 monoliths. 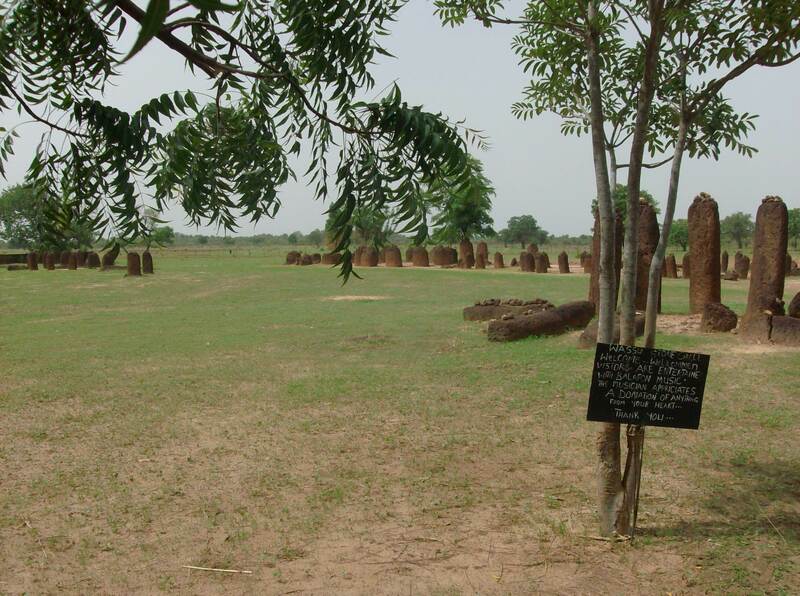 Four representative groups of these circles have been selected for world heritage listing – at two locations in The Gambia (Wassu and Kerbatch), with two in Senegal (Sine Ngayene and Wanar). 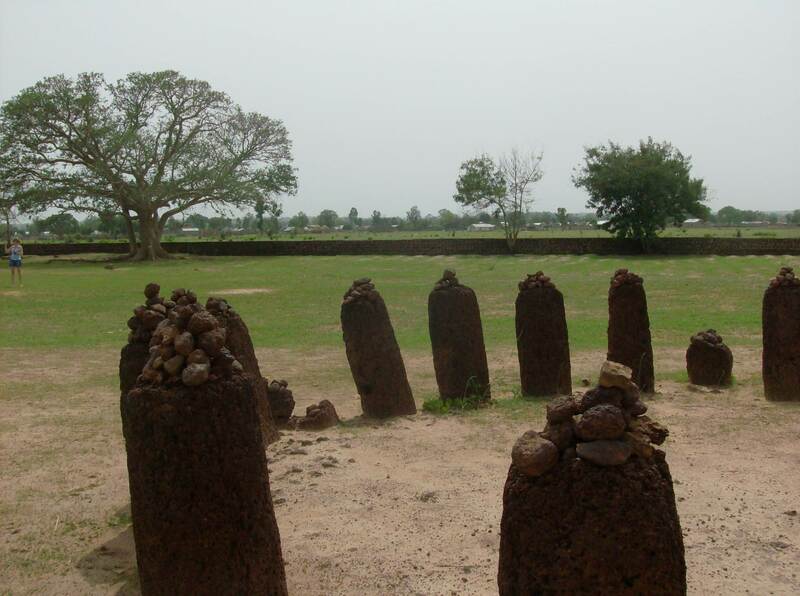 Wassu is located in the Niani district of Gambia, and is made up of 11 stone circles. 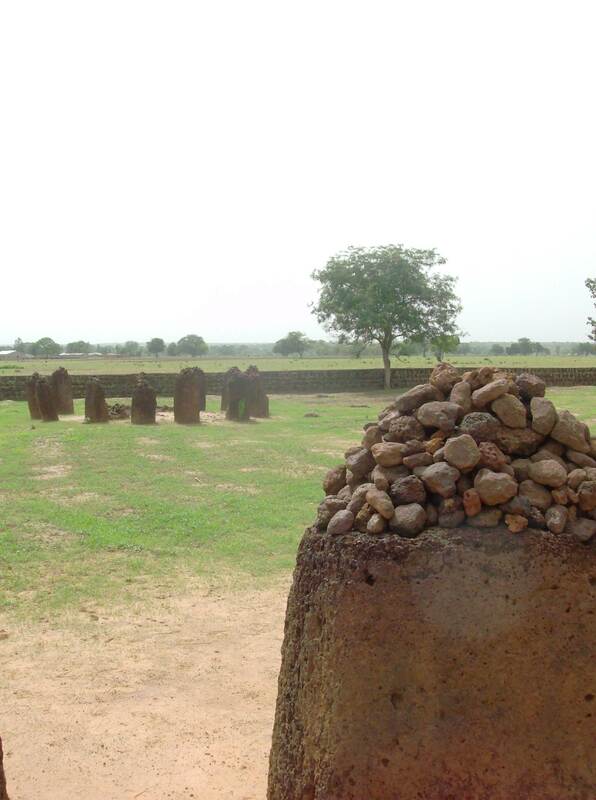 The tallest stone is found in this area, with a height of 2.59 meters. 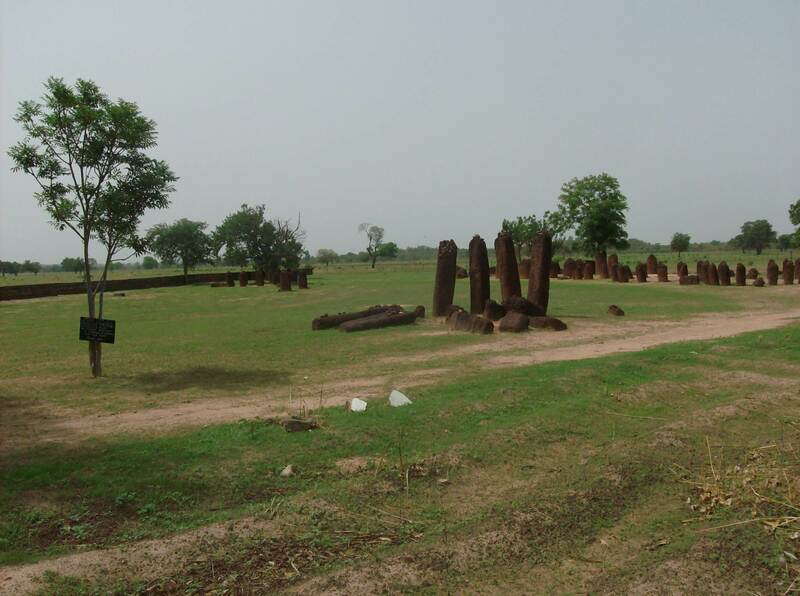 The builders of the monuments here possessed great knowledge of their local geology in order to find the sources of laterite stones. 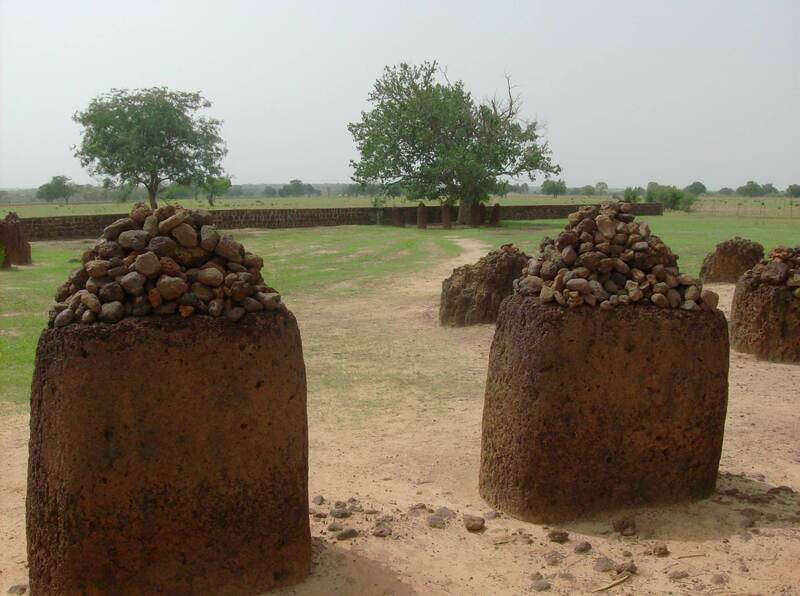 They must also have had great technical ability in order to extract these stones without splitting or cracking them. 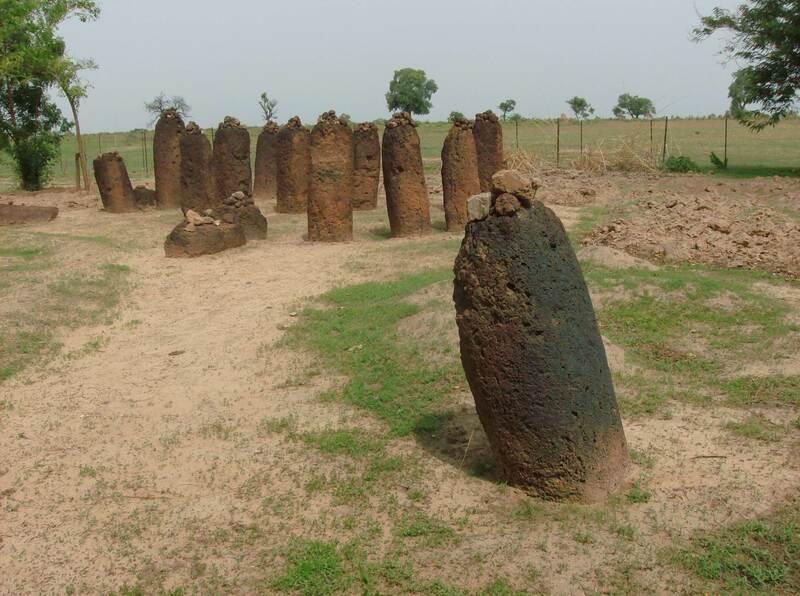 Many local people consider that stone circles have special powers and can be lethal if disturbed. 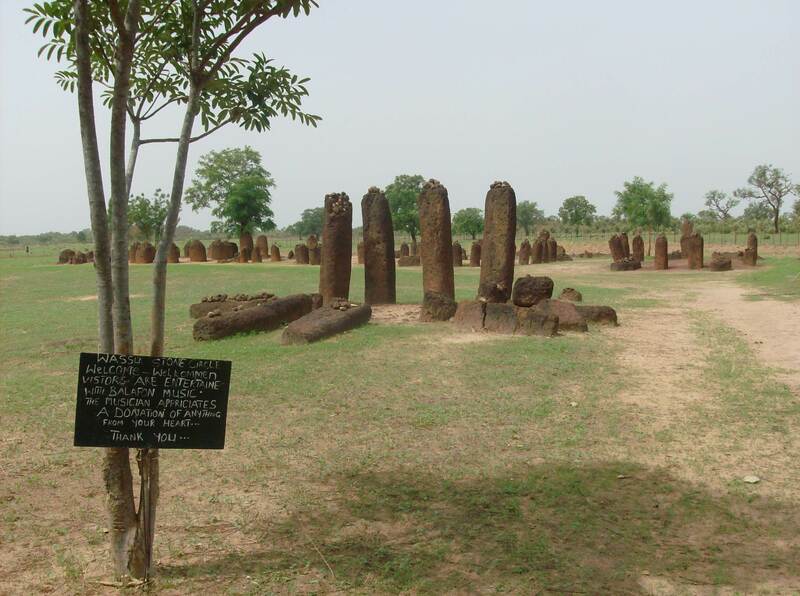 They mention the case of excavations in the 1930s when leader of expedition and archaeologist died mysteriously. 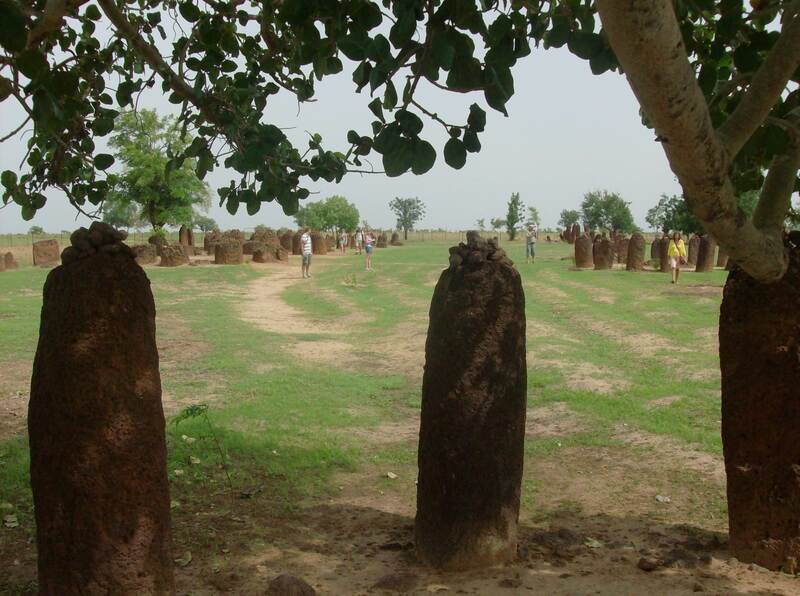 There are stories about stones which glow in the dark and powerful spirits lurking near these circles.